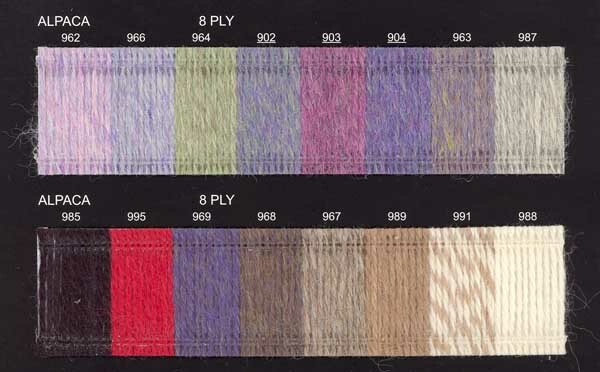 Alpaca DK offered in 16 shades for 2007. This is a favorite among alpaca lovers. 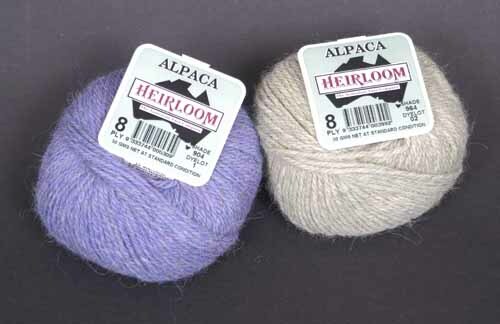 We have had designers tell us that this Alpaca is the most versatile yarn of its type anywhere. 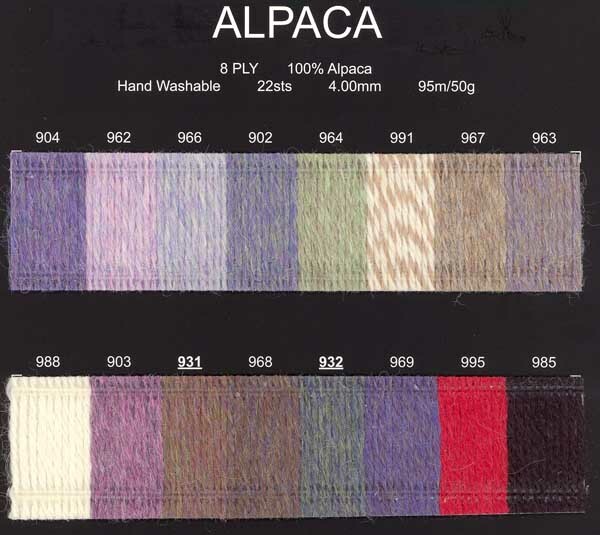 Alpaca is a tubular fiber that offers unique insulating atributes in both hot and cold weather.